Our Chefs have created a menu of dishes using the finest seasonal produce. Table service throughout for food and drinks. Taking inspiration from around the world. All the dishes on our menu are designed for sharing. Using incredible Indian produce and prepared on site every day, and paired with ingredients so good they really speak for themselves. Golden fried pastry parcels stuffed with cumin, green peas and mashed potato. Mashed potatoes infused with ginger, and cumin, dipped in the batter and deep fried. Freshly marinated prawn with garlic, battered and deep fried served on a papad bed. Hot, sweet & sour prawns served on a bed of fried bread. Golden fried pastry parcels stuffed with minced meat and peas. Chicken breast marinated and grilled till perfection with mild spices, yoghurt, saffron and fresh herbs. Slices of chicken / duck or lamb tikka tossed with ginger garlic paste, peppers and mild spices. Lightly marinated fish with ginger garlic, mild spiced and deep fried serve on a papad bed. Tender Lamb or Chicken Breast marinated with Himalayan herbs, green chilli, red onions, spring onions, ginger, garlic and a touch of lime, mustard oil, Served cold on a papad bed. Chicken leg/breast piece marinated in yoghurt, tandoori spices, fresh herbs and grilled in clay oven. Delicacy minced lamb kebab from Kundan chefs special. Succulent rack of lamb overnight marinated in special tandoori sauce & char grilled. Nepalese famous and delicious mouth watering steamed/deep fried dumplings stuffed of minced chicken tossed with ginger garlic paste served with home made sauce. Either of the dishes follows with your choice of sauce from the favorite list below. Spicy Indian dish with yogurt, fresh chillies, coriander, ginger and a touch of garlic. Breast pieces of chicken tender pieces of lamb/juicy Fresh Water Prawns simmered in garlic chilli sauce and fresh herbs. Traditional Napalese curry cooked with a creamy sauce, brown onion and tomato in a medium spicy sauce. Chicken/Tender pieces of lamb cooked in Tandoor and served in rich creamy masala sauce with fresh mint. Chef's special Indian curry prepares in coconut milk, coconut powder, curry leaf, mustard seeds, cumin seeds and Indian spices. Chicken/Prawn dish from the coastal region of India with seasonal herbs & spices flavoured with white rum. Tender pieces of grilled chicken breast slow cooked in cream butter and tomato sauce. 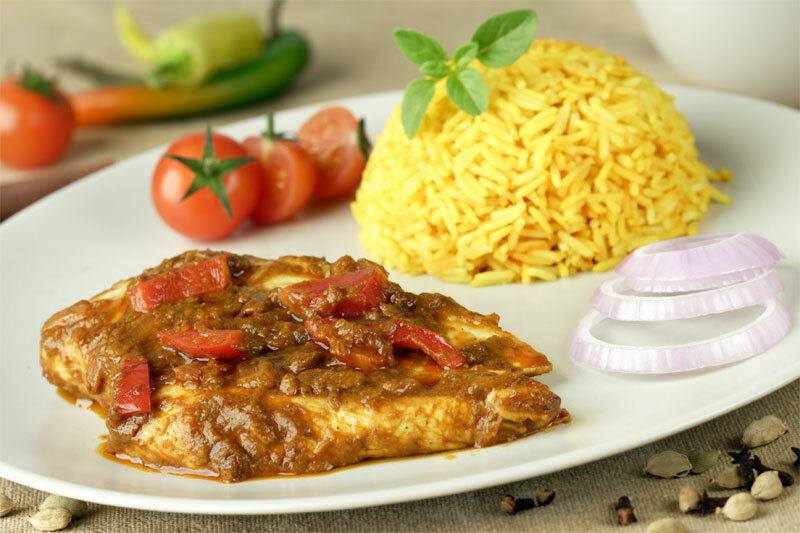 Chicken or lamb cooked with fresh tomatoes, ginger garlic, flavoured with hot & sour pickle. 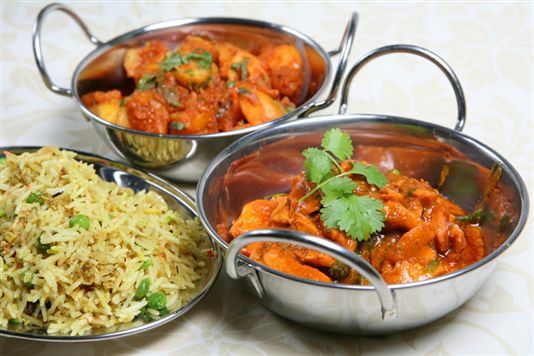 A special curry of lamb, chicken and prawn flavoured with fenugreek leaves. Tomato based cream sauce with ground cashew nuts. Mild almond cream sauce sprinkled with ground cardamom and flavoured with rose water. Traditionally made curry of ground almonds, cardamom, tomato and cream. Chicken breast / Cubes of lamb prepared with lentils and spicy sauce. A south Indian special curry of curry leaves, coconut powder and tossed mustard seeds. Traditional Balti dish cooked with chefs special balti sauce, pickled spice, yoghurt and finished with fresh mint. Very Spicy sauce created from onion, tomatoes, ginger and fresh grounded chillies. Spinach cooked with homemade cottage cheese or cooked with potato and onion sauce. 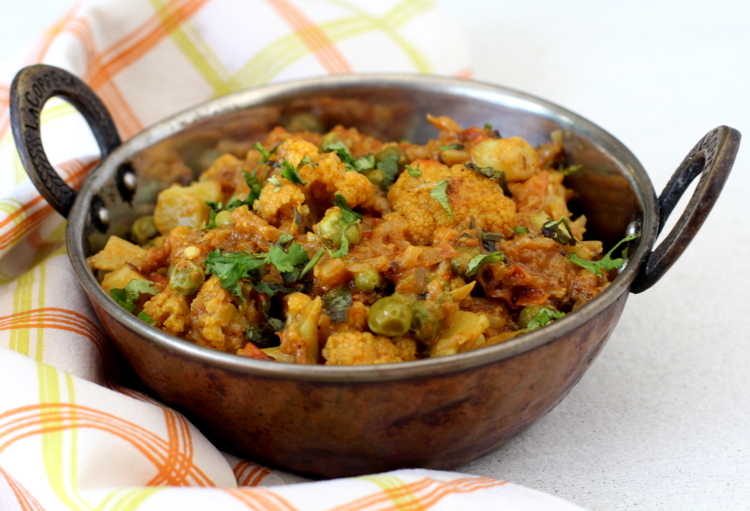 Mixed vegetables cooked in a creamy curry sauce, made with fresh tomatoes, and spices. Potatoes and green peas fried with tomato sauce and red onions. Yellow lentils cooked with cumin and tempered with garlic and Nepalese herbs. Mushroom or Bhindi stir fried with tomato sauce and red onions. Traditional dish of India where rice is cooked with meat or vegetable and whole spices in a sealed pot over the slow fire to seal in the aroma and taste within (All Biryani serve with Mild/Medium/Spicy curry sauce on side).